"It's all about Beauty, Style and Design!" 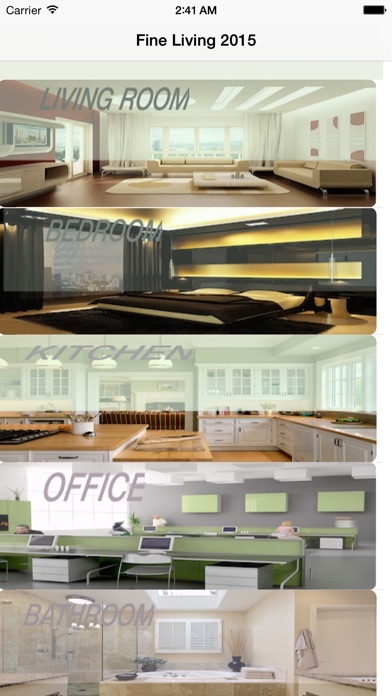 Welcome to Fine Living 2015 - Interior Designs for 2015 Gallery for Apple Watch, iPhone and iPad. - Beautiful, elegant design, optimised for Apple Watch, iPhone 6, iPhone 6 Plus. 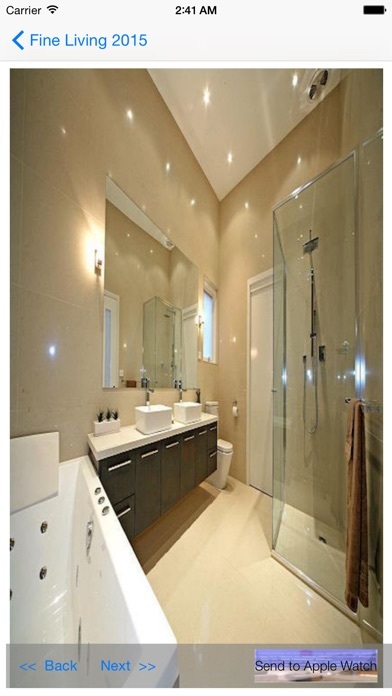 - Great interior designs for 2015. - See designs on your Apple Watch. - It’s all about beauty and design. So go ahead and download Fine Living 2015, and get great designs on your Apple Watch, iPhone and iPad. - Open app on iPhone. Select one of the galleries. - Tap on 'Send to Apple Watch' below. - Tap on 'Next' and 'Back' on Apple Watch.